What types of items are accepted at Panache Home & Design? We do not accept electronics, small appliances, kitchen items, china sets, or crystal. 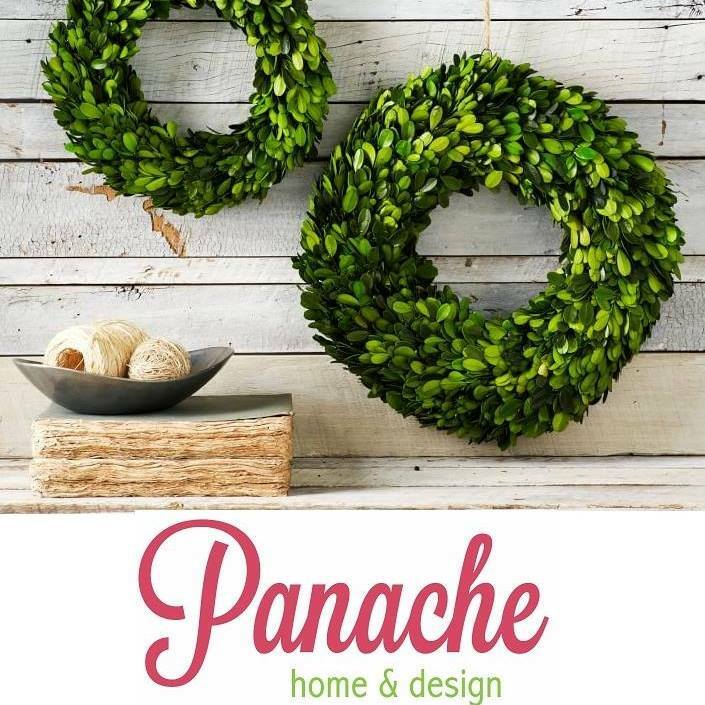 When can I bring items to Panache Home & Design? To assure that our customers at Panache Home & Design get the best experience and choice items, we book by appointment only. During your appointment you may bring in up to 10 items. Feel free to send us an email with pictures of the items you are looking to consign with description and approximate size. We will review and reply as soon as possible. Do large furniture items that I want to bring to Panache Home & Design need to be pre-approved? Yes. We recommend emailing pictures of large furniture pieces for style approval prior to bringing them in. We still have to inspect items upon arrival at the store before accepting them, but chances are you won’t be loading it up for nothing. Pickup service is available for a fee. 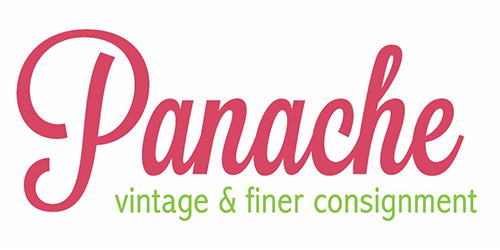 Is Panache Home & Design a resale, thrift or consignment store? What is the difference among the three? A Consignment Store sells your items for you. When sold, the store pays you a percentage of the selling price (usually 50% of the selling price) in cash or store credit, whichever you prefer. You make more money for your items by Consigning – but you will have to wait until your items get sold (within 60 days.) Prices will be set by Panache Home & Design based on multiple things like; brand, condition, products original selling prices, etc. For some items, the Panache Home & Design team may ask you the selling price you want for them!